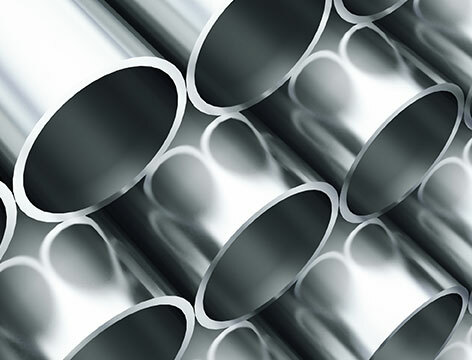 Ornamental round tubing is stocked in a number of standard sizes in 304/304L and 316/316L that are used for structural and architectural applications such as kitchen equipment, furniture, bollards, hand-rails and more. Round tubing is stocked in standard 180 Grit (#4 Polish), with availability in 240 Grit, 320 Grit finish. Additional stainless finishes can be supplied and can be matched to your sample. Size Range: ½" to 12" Diameter.